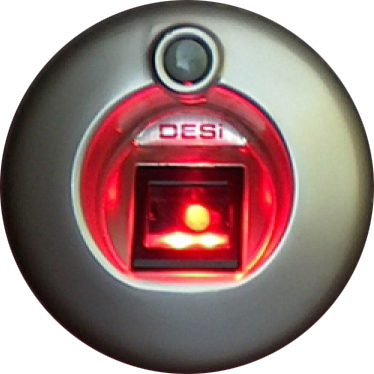 This entry system, which is significantly more reliable than conventional key systems, opens the door for you by your fingerprint. 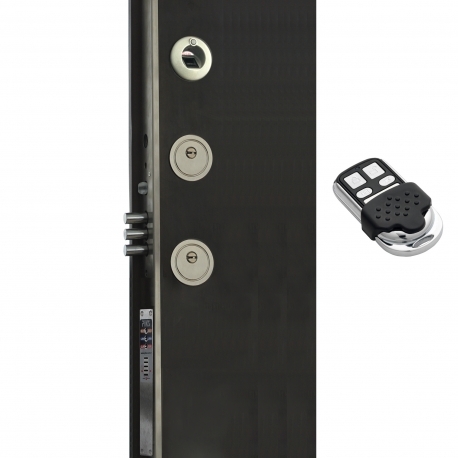 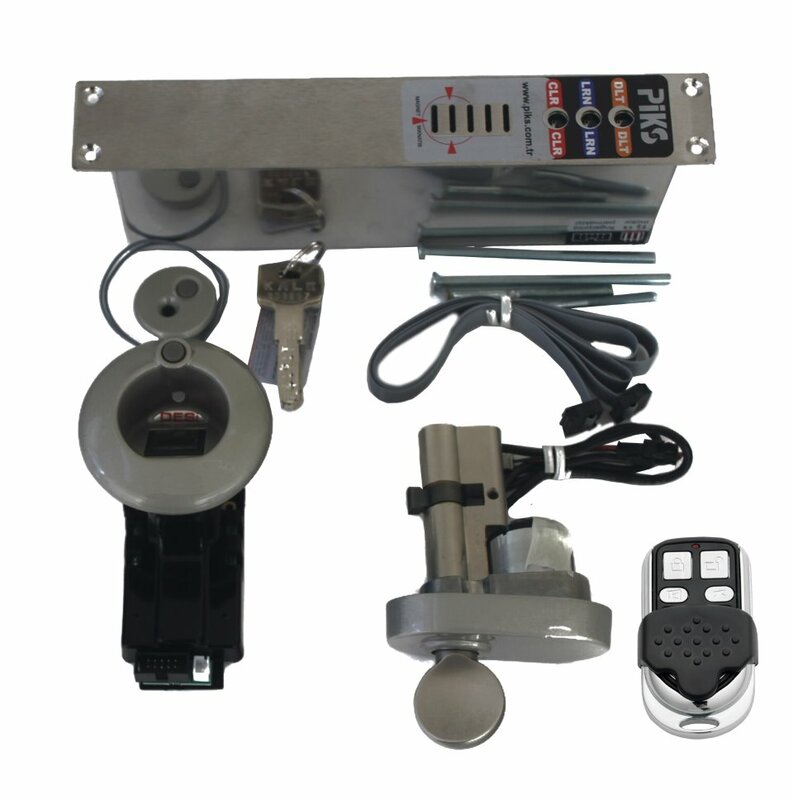 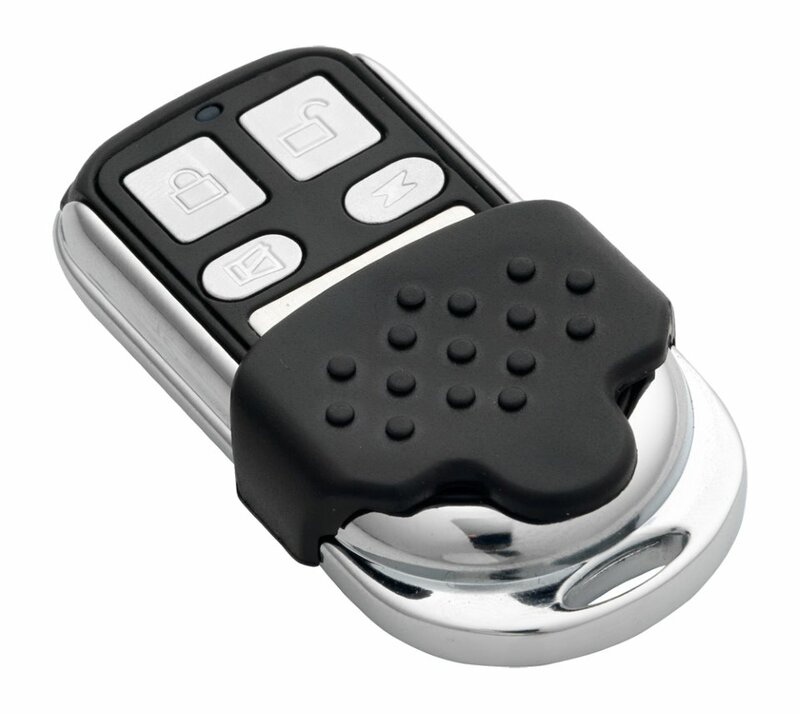 Powered by Primery Lithium batteries, this system can fully lock and unlock up to 10.000 without changing the battery. 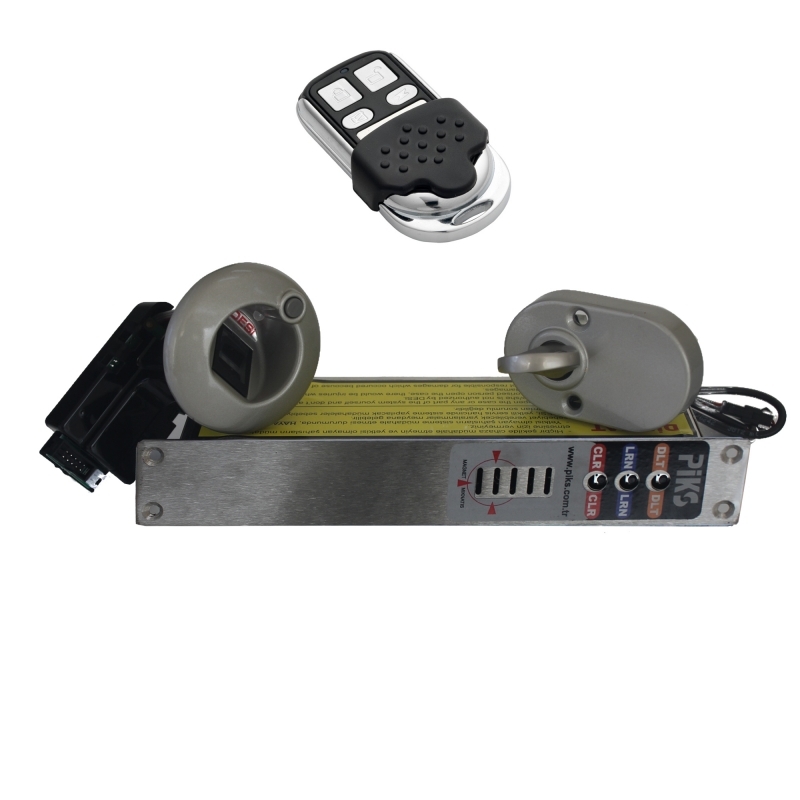 This system can also be controlled by a remote controller.